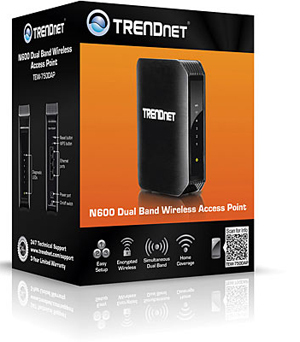 TRENDnet’s N600 Dual Band Wireless Access Point, model TEW-750DAP, supports Access Point (AP), Wireless Distribution System (WDS) Bridge, AP + WDS, Repeater, and Client Bridge mode functionality. A convenient wireless scan feature streamlines the WDS setup process. Embedded GREEN-net technology reduces power consumption by up to 50%. Multiple SSIDs are supported for each band. Pros: Worked well out of the box, price is fair. Cons: The device failed after a little more than 60 days of service. Newegg won't replace. Other Thoughts: Stay away from this product. It is not a good value for the money spent. Useful life is unacceptably short. 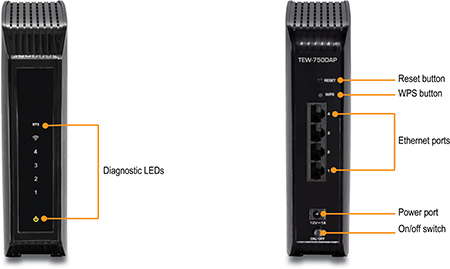 We are sorry to hear that you are experiencing an issue with the N600 Dual Band Access Point, TEW-750DAP. 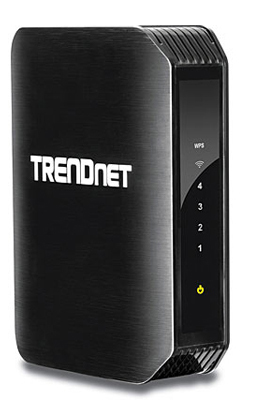 Please email me at adrian@trendnet.com and we will have a support representative assist you. Please include a link to this review. Other Thoughts: I had an old Linksys extender, and it kept disconnecting and I would have to reset it all the time. I bought this as a replacement and have had no problems thus far. Would recommend this to anyone looking for an inexpensive way to boost your wifi signal throughout your house. 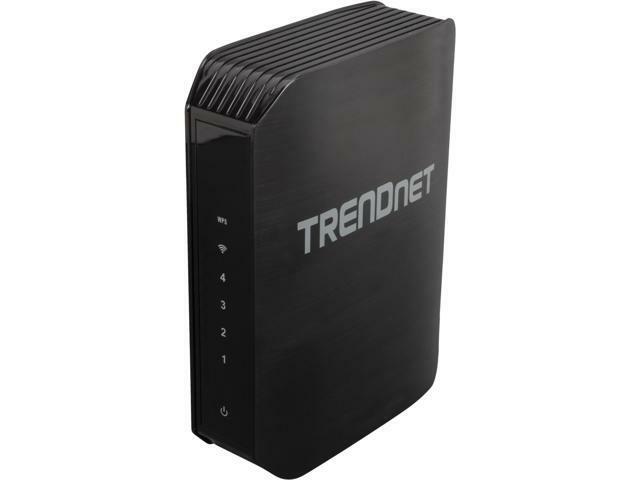 Other Thoughts: I have several TrendNET networking devices (routers, range extenders, wireless USB adapters, etc.) and am quite proficient in configuring and using them. I bought a pair of these units with a promo code intending to broaden my wireless coverage across a fairly large multi-story house. After a month I noticed I had lost the 5Ghz signal in part of the house. I am 99% certain the 5GHz radio has failed. One unit still works properly and I copied the configuration file of that working unit to the failed unit, and still no 5GHz signal. I submitted a ticket a week ago on the TrendNET website, with the expectation of a response after 2 business days, and am still waiting to hear something. For the unit that is still working, the 5GHz coverage is poor and overall the boxes smell like cheap plastic. I almost wondered if something was overheating from the way it smelled, but no, it's not at all hot, just cheap. Cons: I bought 2 of these as the manual said I could do multpile SSIDS along with guest access. NOPE. This thing constantly just stops working, have to reboot. I have tried them as AP's, and as repeaters. I ended up buying dlink DAP-1522 and these do it all. 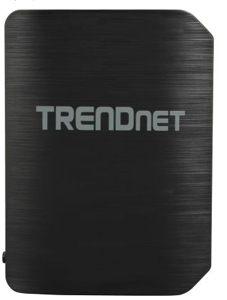 Other Thoughts: Will never buy trendnet again. We are sorry to hear that you are having issues with the TEW-750DAP. The Multi-SSID feature can be found under the Access > Multi-SSID menu in the access points configuration page. If you have issues with the units regarding wireless stability we would recommend a firmware update, reset and reconfiguration. You may need to adjust placement and channel selection as well. If you would like assistance with them please email adrian@trendnet.com and we will have someone assist you as soon as possible. Please include a link to this review. Pros: Very, very high throughout on 5GHz, getting 250Mbps regularly (20-30MBps transfers). The range is tolerable, but not as bad as people claim. A lot of people are out there, talking about 4-5 bars, but those only give you 6Mbps. On these newer 802.11n models, understand even 2.4GHz is not going to seem like it has a "good signal," *until* you actually compare the real *throughput* you're getting from other devices. With 5GHz, higher frequency means shorter wavelength, so it definitely won't go as far. Other Thoughts: Long ago I decided to not bother with Wireless on my Router, and put in real Access Points. I now have two (2) of these on opposite ends of my house. I ensure the 2.4GHz and 5GHz channels on each are at complete opposites of the spectrum from each other, while my neighbors (only 2.4GHz) are using the middle channels. Anything in my house that is 5GHz just flies (>200Mbps typical), and the 2.4GHz is regularly good (>50Mbps).